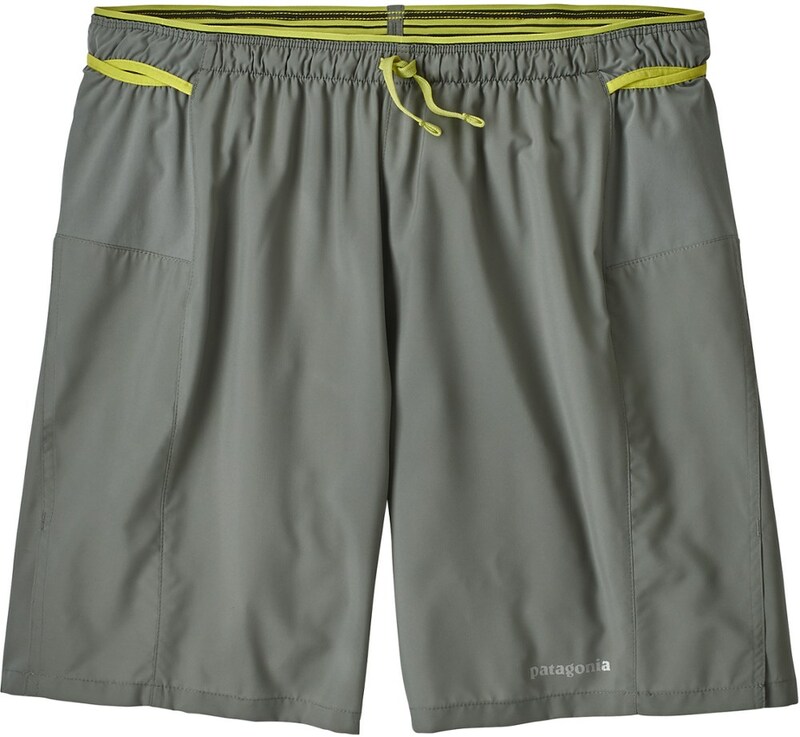 For a classic and comfortable pair of hiking shorts on or off the trail, step into the highly breathable, quick-drying Men's Outdoor Research Nobo Shorts. 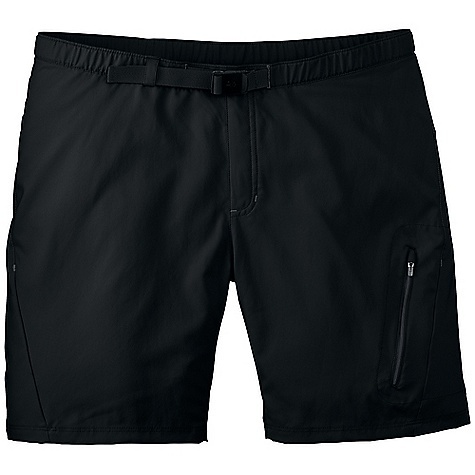 Durably constructed out of 4-way mechanical stretch polyester, these lightweight outdoor shorts offer an elastic waistband, integrated belt, zippered pockets and a gusseted crotch, all for your convenience. 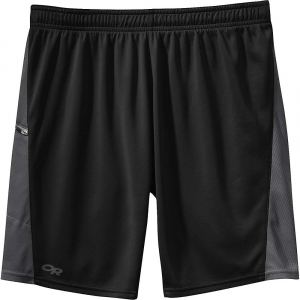 Plus, the Outdoor Research Nobo Shorts for men help wick moisture away from your skin, so you can hike long distances (with the hottest of temperatures) and keep chafe to a minimum. On Sale. Free Shipping. Outdoor Research Men's Nobo Short FEATURES of the Outdoor Research Men's Nobo Short Quick Drying Breathable Lightweight Movement-Mirroring Stretch Adjustable Belt Elastic Waistband Zippered Pockets Rear Pocket Zippered Thigh Pocket Gusseted Crotch SPECIFICATIONS of the Outdoor Research Men's Nobo Short Weight: (L): 5.5 oz / 156 g Fit: Standard Inseam: 8in. / 20 cm 100% Polyester This product can only be shipped within the United States. Please don't hate us. When you're sweating out the miles in Georgia right at the beginning of your AT thru-hike, you need all the help you can get. 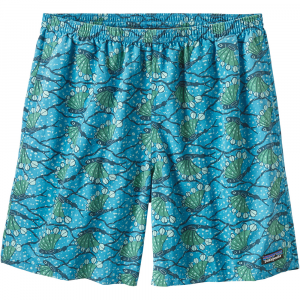 A pair of heavy shorts that limit your range of motion just won't do. Outdoor Research Nobo Shorts are designed for just such a situation. the light, sweat-wicking polyester construction keeps you cool and dry. 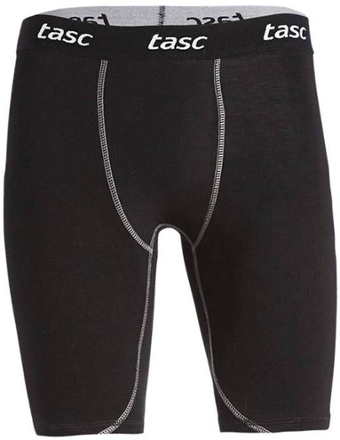 The main body fabric also has mechanical four-way stretch built-in. That feature, plus a gusseted crotch, provide you an unlimited range of motion, so you won't ever feel any uncomfortable binding while you churn out the miles. 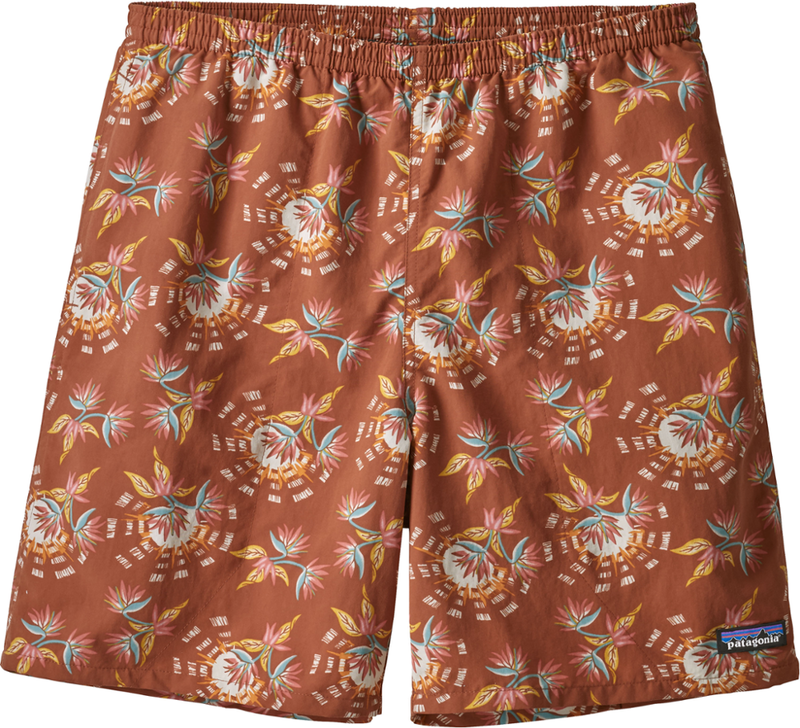 The Outdoor Research Nobo Short is not available from the stores we monitor. It was last seen September 12, 2014	at Second Ascent.